Whether you want to support the Humanitarian Coalition during appeals or year-round through the Canadian Humanitarian Assistance Fund to help those affected by smaller-scale crises, there are a variety of ways to raise funds and make a difference. • It’s the right thing to do! People want to help in times of crisis, and they are increasingly looking to business for leadership. • By supporting the Humanitarian Coalition, your business can take meaningful action that aligns with your brand and values, and increases employee and customer engagement and satisfaction. • In partnering with the Humanitarian Coalition, you don’t have to pick among different agencies. 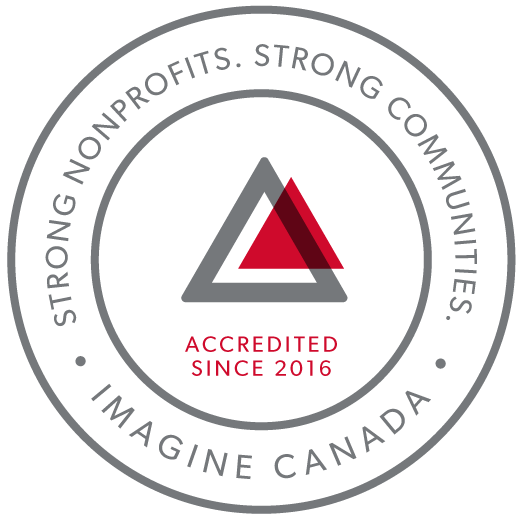 You are working with all seven of Canada’s leading and most trusted humanitarian organizations! • Organizing a Workplace Campaign where employees can donate directly to the Humanitarian Coalition through their pay cheques or through our monthly program. • Making a corporate donation to the Humanitarian Coalition. • Matching your employee gifts to increase the value of your employees’ giving and encourage them to get involved. A cap may be placed on the total corporate gift if required. • Organizing an event or fundraising activity at the workplace to get employees involved. You can find more information on our Group Fundraising page. • Joining our Rapid Response Network to help us reach more Canadians. We would be happy to make a presentation to the employees for them to be more informed about what we do and to increase their engagement. We can provide you with information and resources that make it easy to get started! Please contact Executive Director Richard Morgan for more information, or to set up a meeting.